Ideal as treats, for filling party bags or simply to keep the kids occupied, our huge selection of Pocket Money Toys are a traditional and inexpensive addition to any party! Bring back the memories of your childhood playtimes with fun packed toys like yo-yos, bouncy balls, plastic figures and finger puppets while mini games including jigsaw puzzles, mazes and pinball provide fantastic entertainment. Add to this a unique range of stationery, keyrings, erasers, noisemakers and squeezy toys and you’ve got the makings of a serious party bag full of pocket money treats! 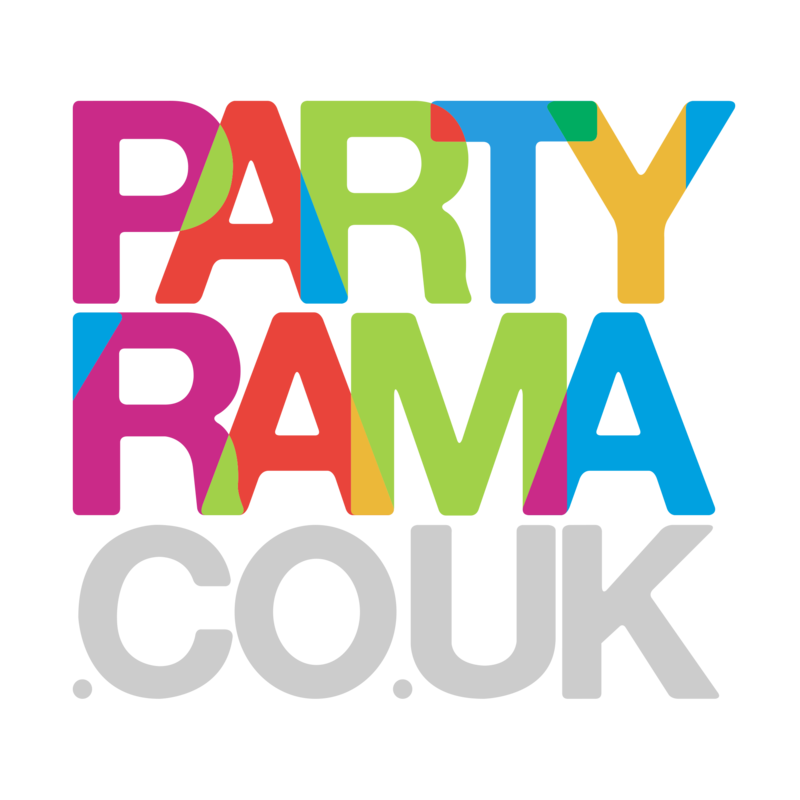 With free delivery on orders over £50 and some fantastic optional next day and weekend shipping options, we truly are number one for all things small and fun for your party! Pocket money toys have been lighting up party time for generations, and we are proud to offer you one of the finest selections in Europe.